Community Action has been commissioned by the Isle of Wight Council to help with the delivery of their new Community Led Housing Programme made possible by monies from the government’s Community Housing Fund. We are here to support groups by giving advice, sharing best practice from other areas, and helping identify additional professional and technical advice as they take forward schemes in their communities. It is an exciting new approach to providing homes. It goes beyond just consulting the local community on housing or specific planning applications for housing, it is about people being empowered to come together as a group to play a part in the development of new homes in their area which benefit their local community, clients of voluntary sector organisations or in some cases themselves directly. Your group will need to legally establish itself as a not for profit organisation. You will then be involved from start to finish in deciding what is needed, where it might be built, what it might look like and who will be able to live there and often will continue to have a role in the management or stewardship of properties and sites into the future. Schemes can be done in partnership with an organisation such as a Housing Association or a group may decide to go it alone. Homes can be for sale, for rent or a mixture of both, built for and owned by the community for the long term benefit of the community. This benefit can be from the housing itself or from income derived from it through rent or sale which can then be used for other community assets. Often the homes created are kept as affordable homes in perpetuity. What are the usual approaches? Community Land Trusts (CLTs) are set up and run by people to develop and manage homes as well as other assets important to that community. CLTs act as long-term stewards of housing, ensuring that it remains genuinely affordable, based on what people actually earn in their area, not just for now but for every future occupier. Co-housing communities are intentional communities, created and run by their residents. Each household has a self-contained private home as well as shared community space. Often homes are new builds and in some cases can be self-build. A housing co-op is a housing organisation which exists as a landlord, managed partly or fully by its tenants. Co-ops allow people to control their homes and build a supportive community. In all cases development can be new build or can see the re-use or conversion of existing buildings. Interested in setting up your own community group or scheme? Here is how Community Action can help. 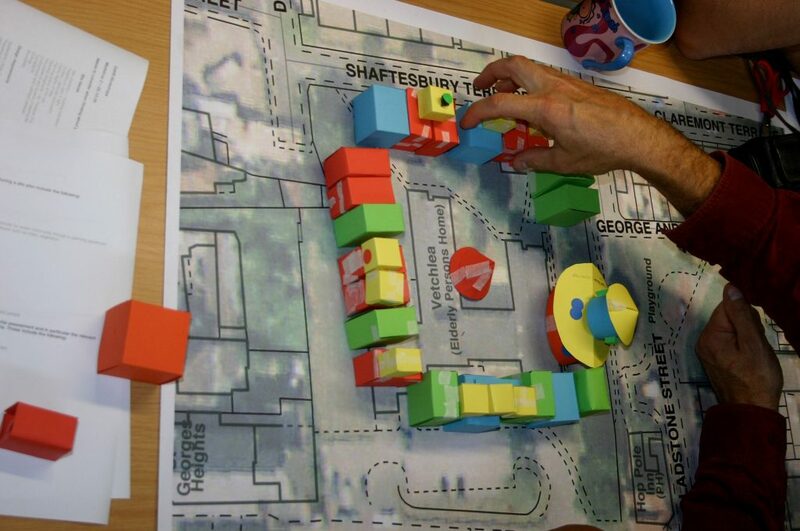 Community Action can advise on the steps necessary to take forward a Community Led Housing scheme. 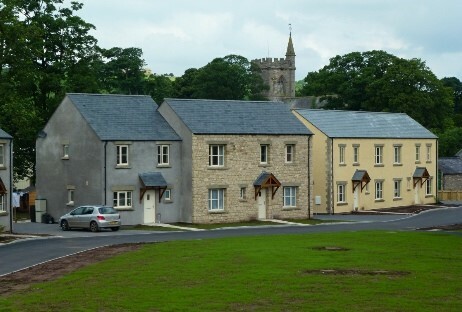 As members of ACRE (Action with Communities in Rural England), we have access to a wealth of knowledge and experience relating to community led housing including examples of schemes in other areas of the country. Help and guide your group as you establish and move towards becoming a legal body. Share examples of the sort of documentation that might be needed to help run your group and deliver a scheme. Put you in contact with similar examples across the country to share experiences and best practice. Provide advice on project planning. Sign post to sources of more detailed and technical help when this is needed. Help you to identify suitable sites. Provide advice on and signpost to further help with permissions and consents. Help you to identify funding sources including grants available through the Community Led Housing Programme. Contact John Brownscombe Community Led Housing Officer at Community Action. Please note I work part-time and am usually available Wednesday to Friday.